Life at Pine Tree Apartments. 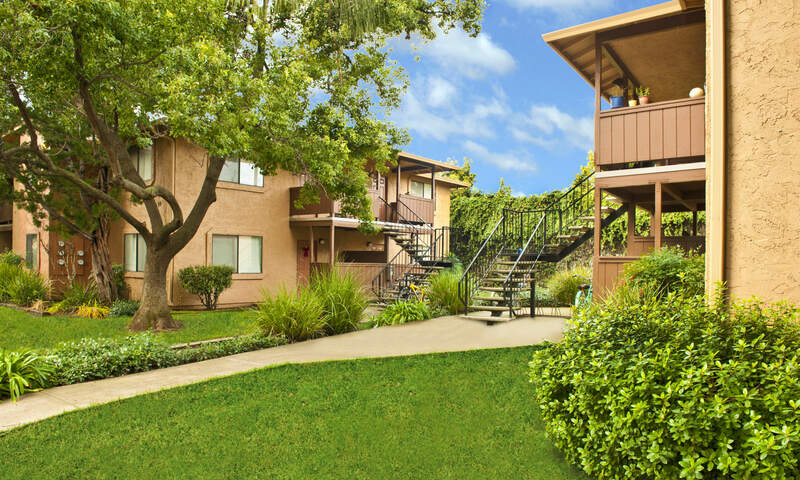 When it comes to Chico, CA, living, no community sets you up better than Pine Tree Apartments. 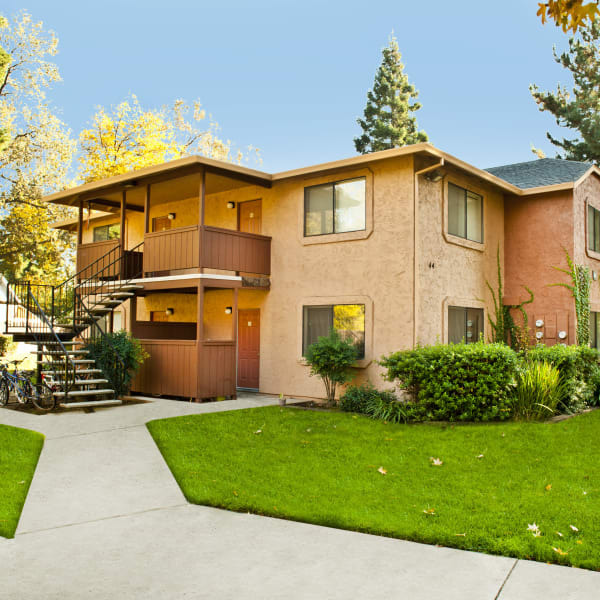 From our convenient downtown location just a few blocks from California State University, Chico, you’ll have up-close access to all the best our city has to offer. Pick from diverse food options at any of the excellent restaurants downtown, get errands done easily in a city known for its bikeability, or stay right in your community to gather with friends or fit in a workout. 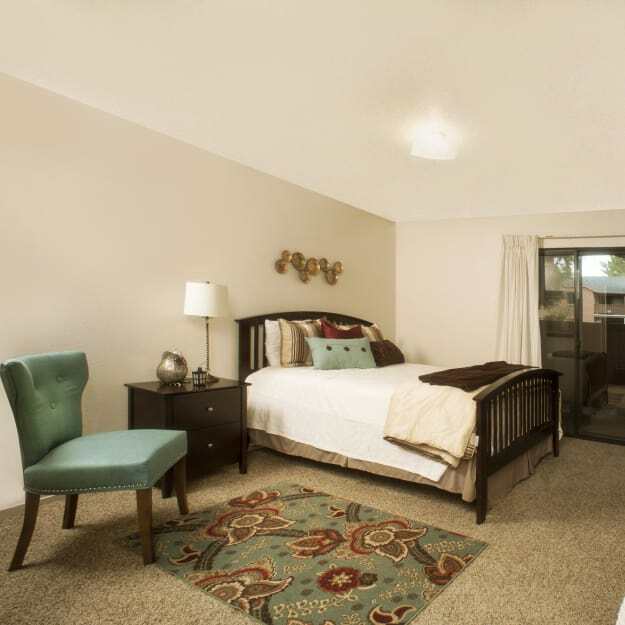 At Pine Tree Apartments, we help open your eyes to all the possibilities of modern California living. Take advantage of a two, three, or four bedroom apartments near the fun and excitement of downtown, knowing you can retreat to a peaceful, well-kept community. Living in downtown Chico, you’ll never have trouble figuring out plans with friends or family. Whether you want to have a bite with the crew at Madison Bear Garden, or pick up a pie from Woodstock’s Pizza on your way home after a long week, your new neighborhood has you covered. Enjoy a Mexican mocha at Upper Crust Bakery, a shopping trip to one of the locally owned boutiques, or any of the amazing cultural events our city puts on deck year-round. 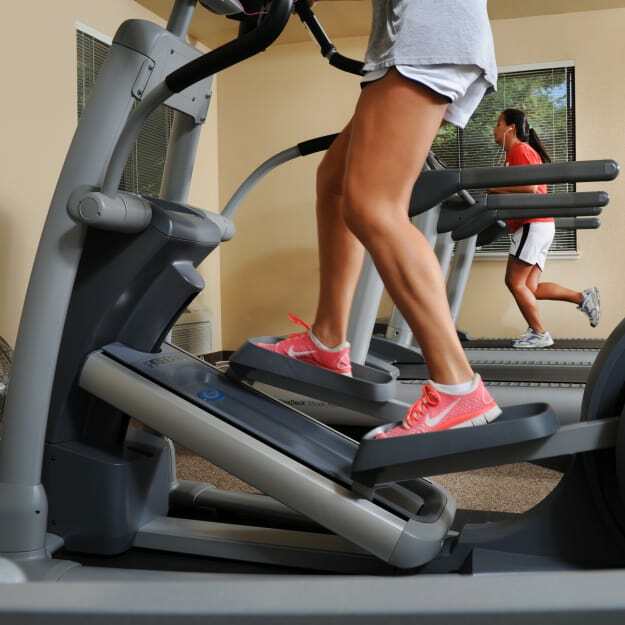 Find out all Pine Tree Apartments has to offer. Contact our team today to see your next apartment in person.